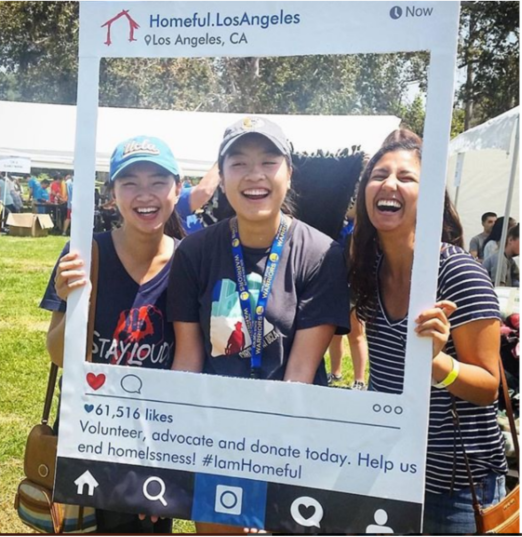 Weekend to End Homelessness is an annual event where for one weekend, we connect neighbors to their local homeless organizations. The majority of neighbors are unaware that there are many resources to help people experiencing homelessness in their own backyard. On this weekend, neighbors can learn about volunteer, donation, and advocacy opportunities while doing fun activities such as putting together back to school back packs for homeless children. Our first ever Weekend to End Homelessness last year brought out hundreds of neighbors as well as many elected officials including Mayor Garcetti, Supervisor Hilda Solis, and Councilmember Bonin. We need your help with event planning including outreach to service providers, marketing and publicity, and partner engagement. We want the 2nd ever Weekend to End Homelessness to be better than the first! Come to our organization meetings on select Tuesdays throughout the year until the event in August.